This Wednesday we are delighted to have David Hopkins with us for #LTHEchat to discuss ‘the intrinsic and extrinsic value of academic blogging’. 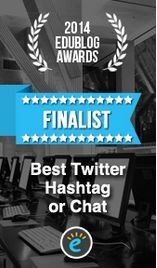 This LTHEchat will be as much about blogging as the process of sharing. Do you blog and if so why do you blog? Are you blogging for yourself or for your professional profile? Indeed, is there a difference? Is it for reflection or progress? 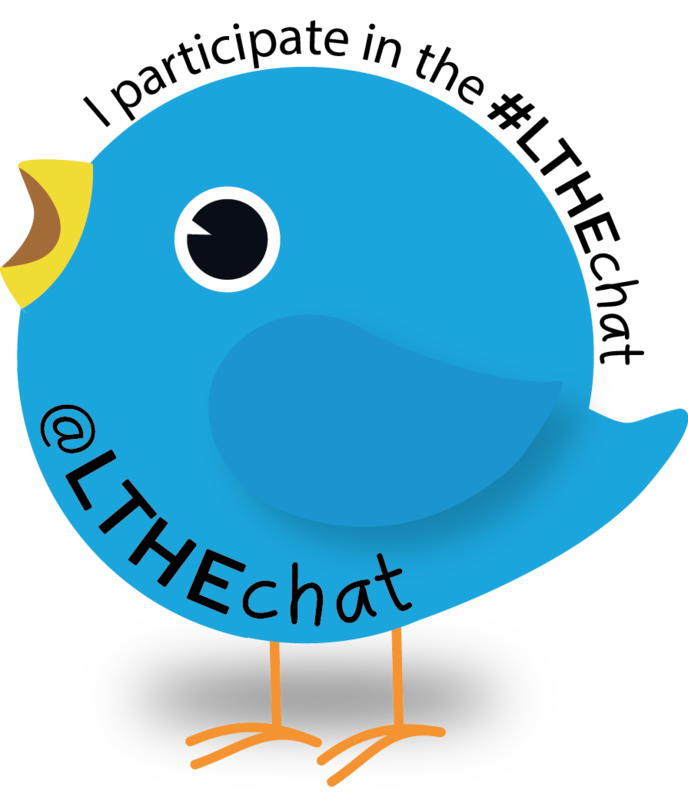 Join me and the LTHEchat community to share your ideas, experiences, pleasures, pains, and purpose. David Hopkins is an experienced and respected eLearning Consultant at The University of Warwick. David has catalogued and reflected on various aspects of his eight year journey as a Learning Technologist and his growth and experiences in his second eBook ‘What is a Learning Technologist?’ (http://bit.ly/whatisLT) and edited and published ‘The Really Useful #EdtEchBook’ (http://bit.ly/EdTechBook) on the exploration and experiences of a Learning Technologists ‘identity’. 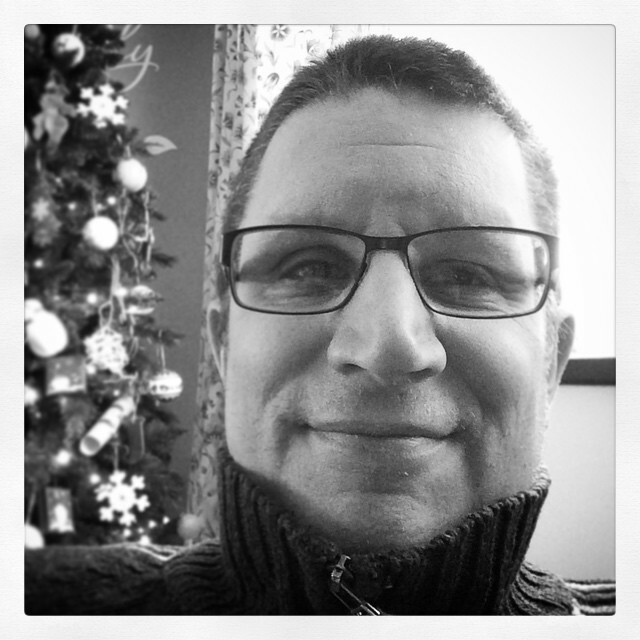 You can connect with David on Twitter (@hopkinsdavid) and all major social networks, as well as his TEL blog – www.dontwasteyourtime.co.uk – where he reflects on his work and the environment(s) of technology enhanced learning, including social and personal learning, MOOCs, etc. This entry was posted in guest and tagged academic blogging, David Hopkins. Bookmark the permalink.